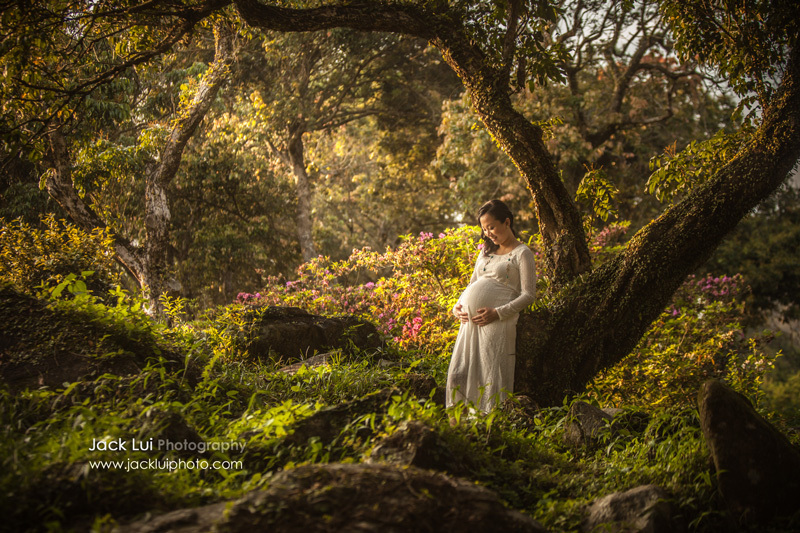 This was a wonderful Maternity Photography session with Courtney and Oliver. What could be better to have a beautiful photo shoot, in a sunny day, hidden away in the woods? Right after arriving at the location, the title “Alice in the Wonderland” came into my mind! Can’t wait to see your baby next month!